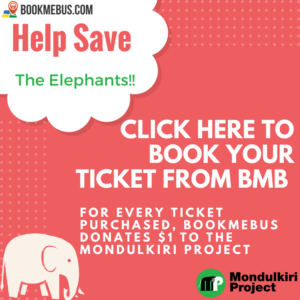 As the winner of 2017 ASEAN ICT award, BookMeBus is expanding our bus-print beyond Cambodia to become the leader in digital transformation in travel and tourism in the region. 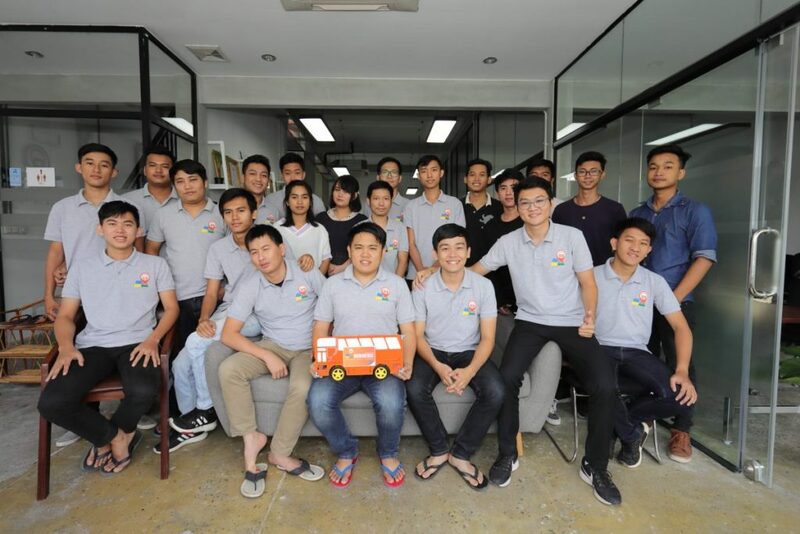 We are a forward thinking, creative problem solver with a passion for new technologies. 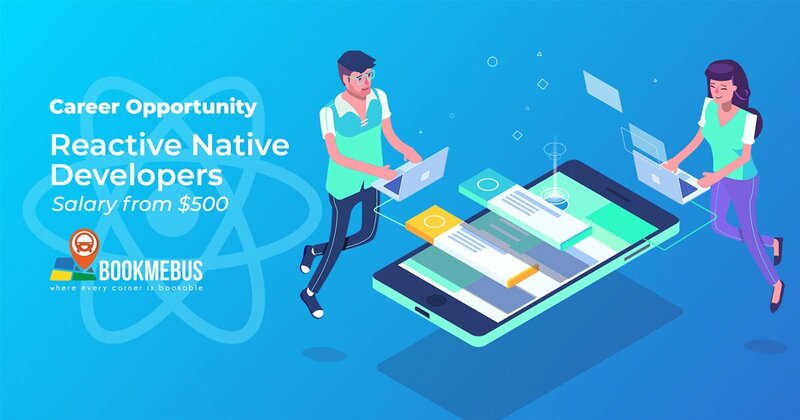 As a React Native developer at BookMeBus, you will collaborate with a cross-functional agile team to deliver high quality innovative products and work closely with our partners in Cambodia, Thailand, Singapore, Vietnam, China, Europe and the U.S. Competitive salary starting from USD 500. Interested candidates may submit their CV and cover letter to channa@bookmebus.com before February 15, 2018.